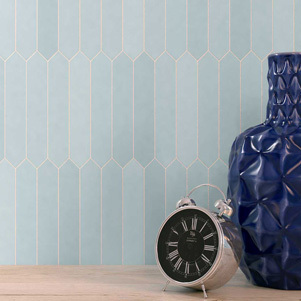 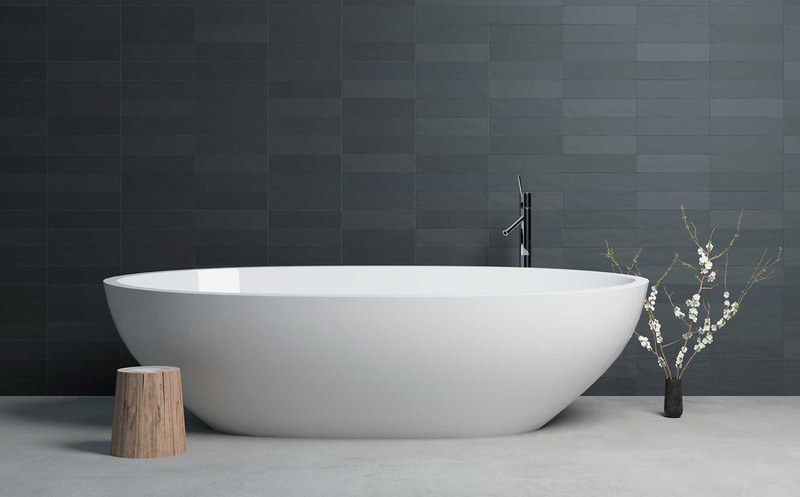 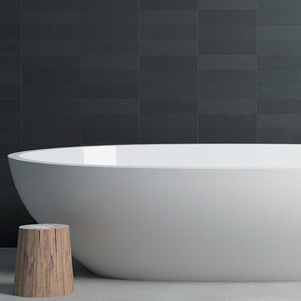 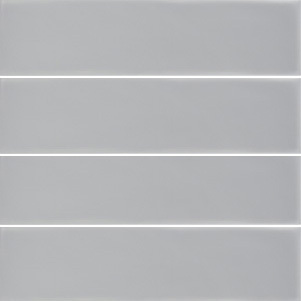 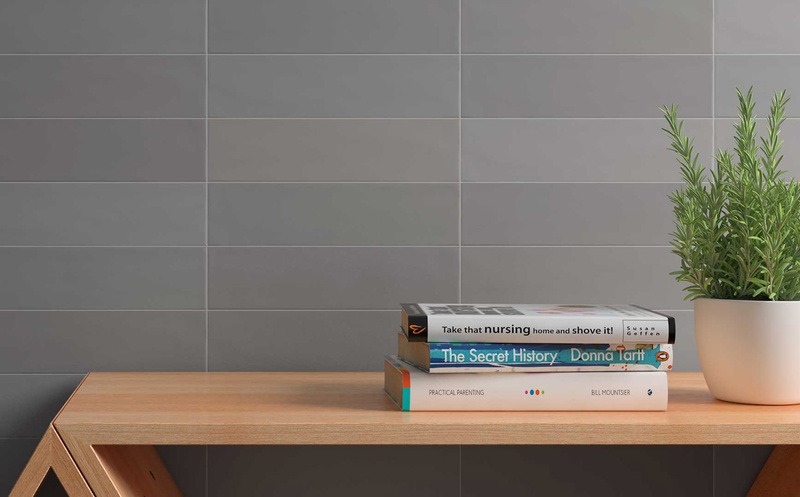 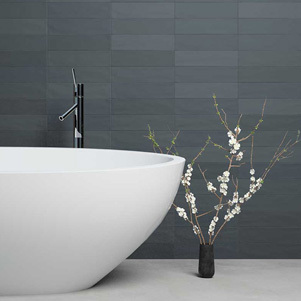 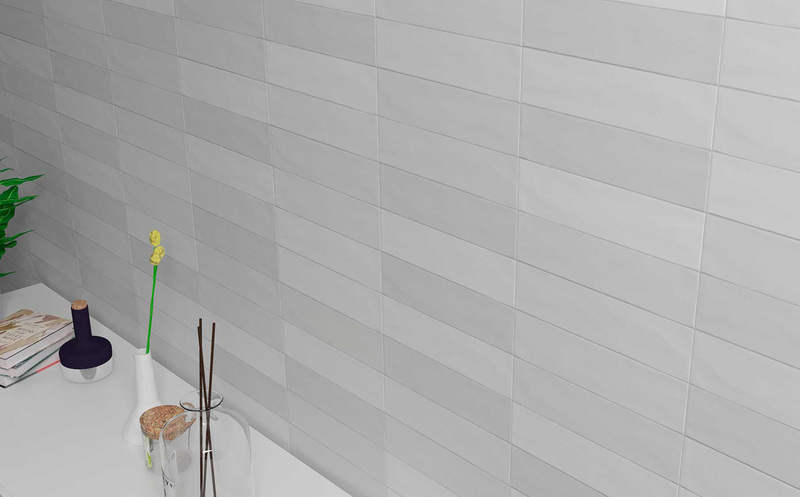 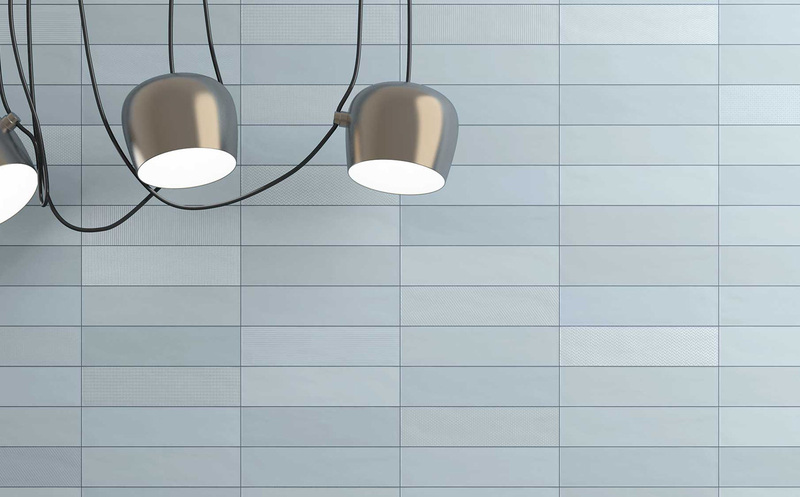 MANTRA is a collection of dry-pressed ceramic wall tiles available in four tones; White, Blue, Greige and Black. 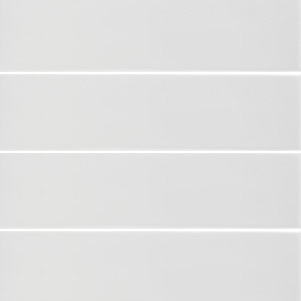 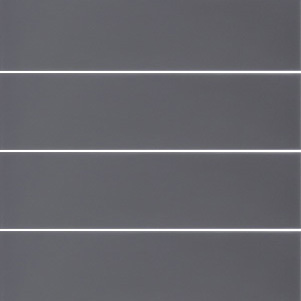 Each colour has subtle variation in chromatic intensity, providing an overall softer effect. 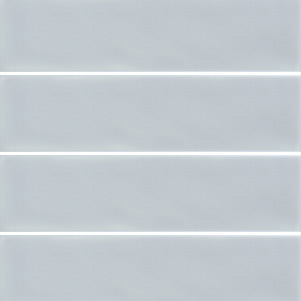 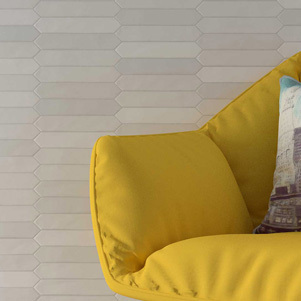 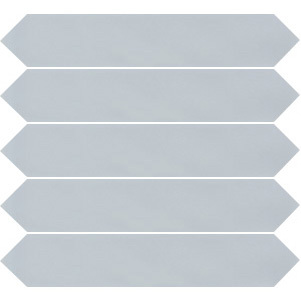 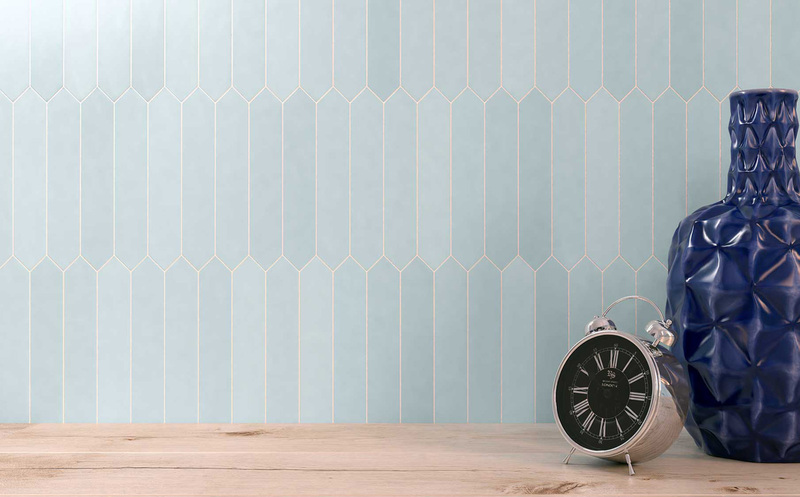 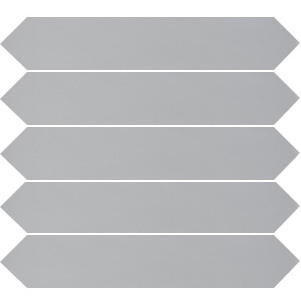 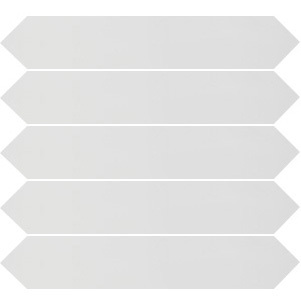 White, Greige and Blue Mat tiles are also available in picket format.